Do you love to shop? Love to get a great deal? How about a great meal, on your shopping day? Well I am a born shopper, I would shop all the time if my wallet let me, a a great meal is a must on a day of shopping. One of my favorite places to shop is The Sands Outlets, you can get some great deals at the outlets. From designer dresses that are almost half price, to a great dining experience three Emeril restaurants that are at Sands Bethlehem, the Sands outlets are great for a day out. Have you been to The Outlet at Sands Bethlehem? Where Fashion Meets Fabulous! Sands Bethlehem is within easy driving distance from New York (only 82 miles and a fast 90 minutes), Philadelphia (50 miles and 60 minutes) and everywhere in between-closer than Atlantic City from both locations! There is much more than great shopping at the Sands... They have amazing dining, including dining restaurants from famous chef Emeril! 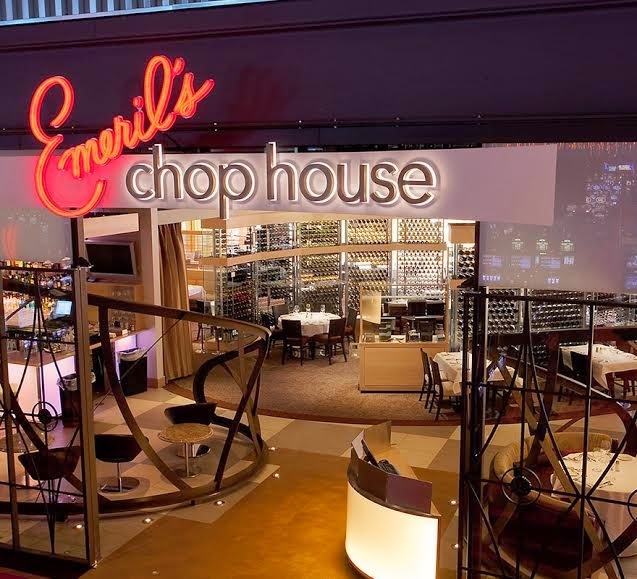 The three Emeril restaurants that are at Sands Bethlehem are Emeril's Chop House, Emeril's Italian Table and Burgers and More By Emeril. 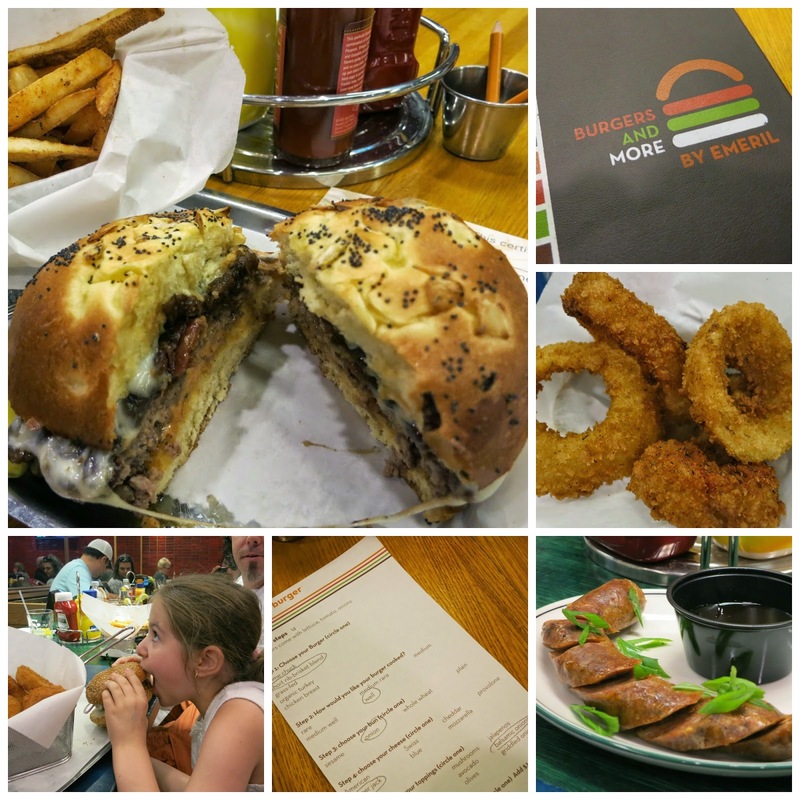 We were very fortunate to check out one of these great restaurants, we enjoyed a lunch at Burgers and More by Emeril's, the ultimate burger joint. Have you ever had a burger with balsamic onions, or perhaps pancetta? Sounds unique and amazing.. right? Well you can have all of those and more on your custom burger from Emeril's. The burgers are fresh and made to order, a true deluxe burger heaven, unlike you have ever seen before. Emeril's Chop House at Sands Bethlehem - Tempt your palate with distinctive culinary creations at Emeril's premier restaurant on the East Coast. Experience the essence of fine dining in a setting that redefines elegance and class. Indulge in a variety of irresistible dishes featuring tender steak cuts, mouthwatering prime rib and so much more. Emeril's Italian Table at Sands Bethlehem - Emeril Lagasse serves up his signature take on familiar Italian staples that he knows and loves. Stimulate all your senses with an array of irresistible Italian favorites like fresh-made soups, hand-made pastas and more. Enjoy Emeril's take on quality, with the finest flavors prepared from scratch, every day. What should be do after this fantastic meal? Well shop of course, the Sands Outlets has so many great shops for the entire family. My daughter loved shopping at the Peeps & Company store, this was filled to the brim with our favorite Peeps! My husband stocked up on his favorite items from the Underarmour store while I shopped with my daughter at the Coach Outlet. A great place for the whole family! The generous folks at The Outlets at Sands Bethlehem, are offering one of Susan’s Disney family readers a chance to win a great Outlets at Sands Bethlehem, prize package! There will be 2 winners! Would you like to win? Please visit the Outlets at Sands Bethlehem website, take a look around then come back here and tell me what shop or restaurant at the Sands of Bethlehem is the place you would most love to visit. Two winners will win a Outlets at Sands Bethlehem, restaurant prize package. I would love to shop at Coach! I could use a new wristlet! I'd like to shop at the Coach outlet or the Peeps store. Thanks so much. My husband and I love Emeril's Italian table. It's a favorite date night treat! Would love to try Emeril's Italian Table! I would love to shop at the Famous Footwear outlet. I would love to shop at Guess! 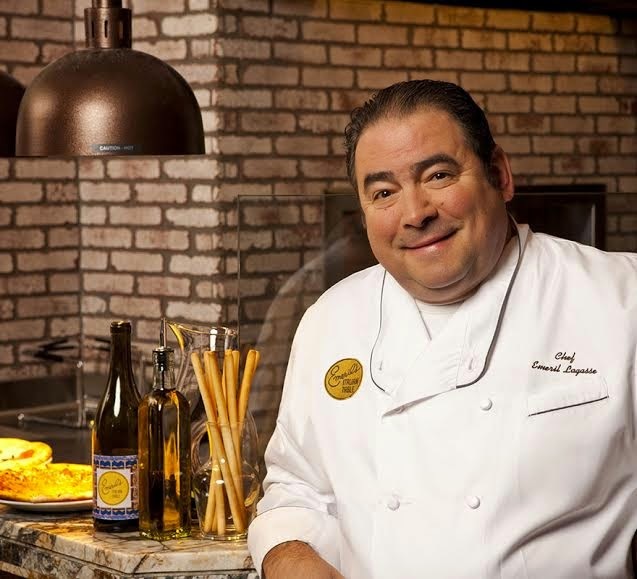 I would love to try Emeril's Italian Table! I'd love to shop at Coach! I love the Famous Footwear outlet. I would Definately love to shop at coach. 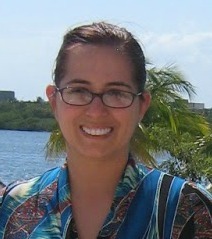 I like shopping at the Coach Outlet and would love to have dinner at Emeril's Chop House. I would love to shop at Coach and Hilfiger. Thank you for the chance this would be a great treat. My first stop would be Peeps. Thank you for the giveaway! I would like to shop at Talbots while I was there. I'd like to shop at Coach and eat at Emerils Chop House! I would love to shop at the Guess store! I really love the Lenox Factory Outlet, they always got good prices. I would love to check out the peeps store.